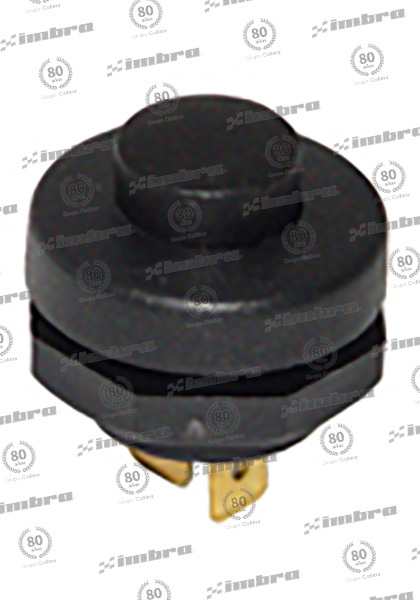 TERMINAL OJO 3/ 8" 10,3MM 100 UNID. 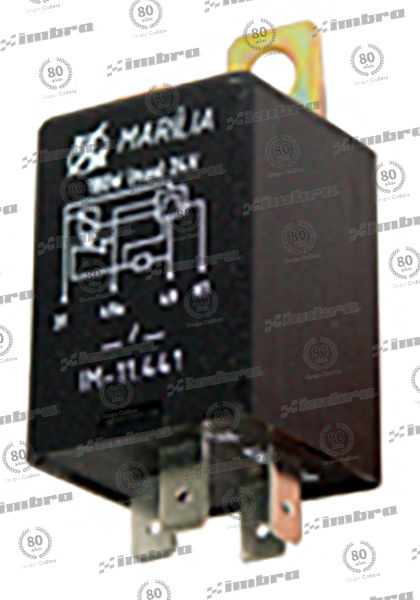 TERMINAL ELECTRICO BANANA MACHO 100 UNID. 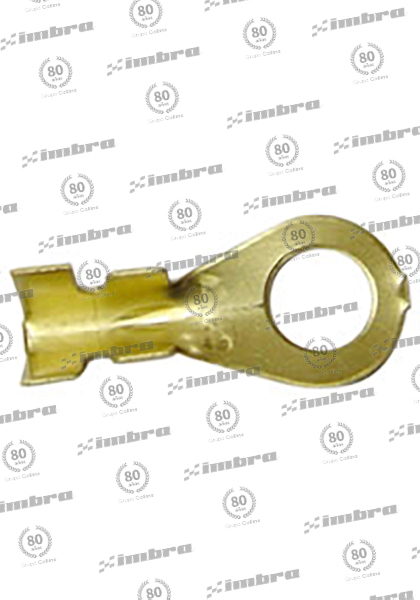 TERMINAL OJO 5/ 16" 8,6MM 100 UNID. 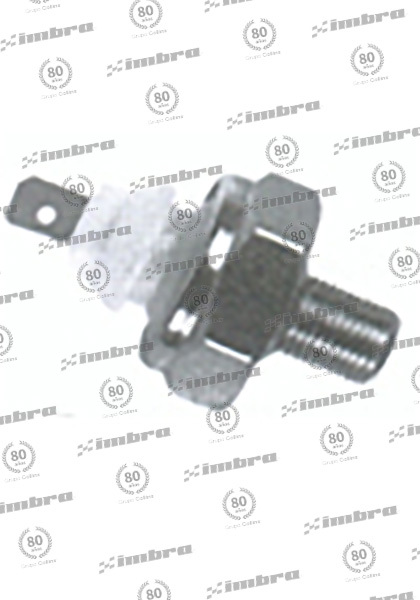 PALANCA INTER. 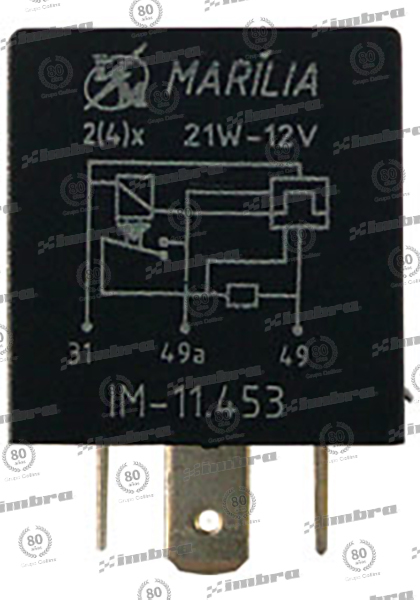 8SAL 12V UNIV. 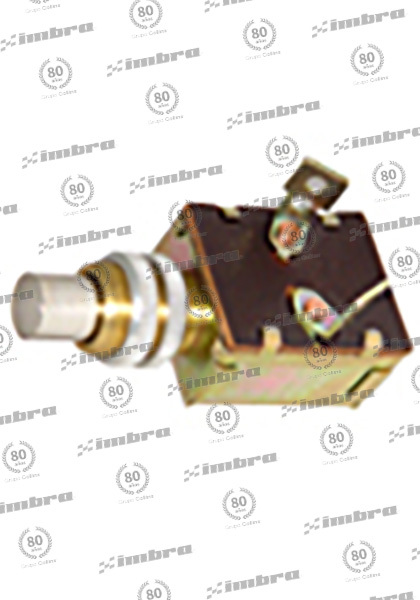 PALANCA INTER. 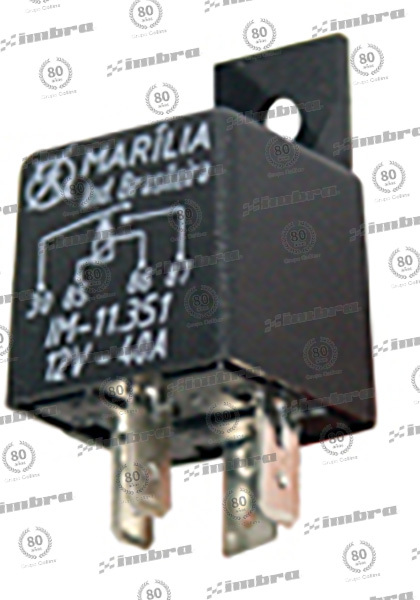 3SAL 12V UNIV. 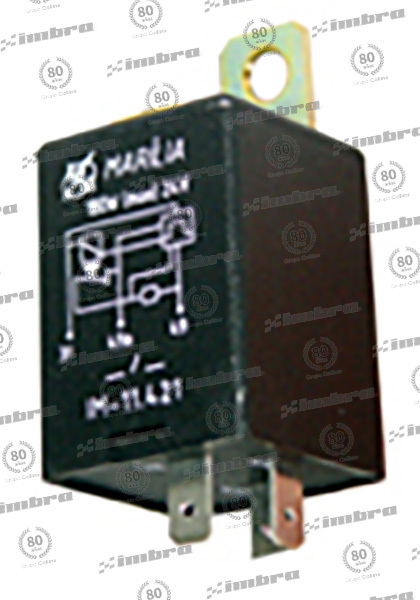 TERMINAL ELECTRICO MACHO PLANO 100 UNID. 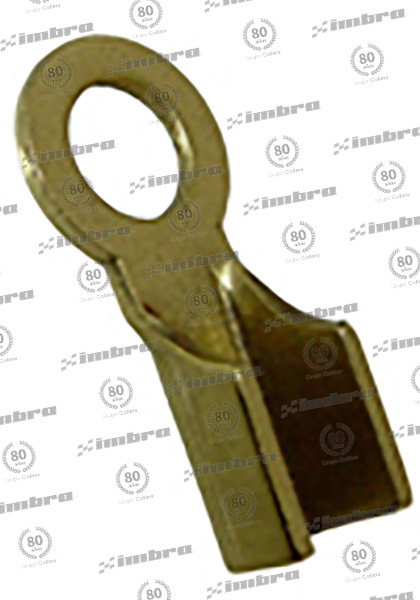 PALANCA INTER. 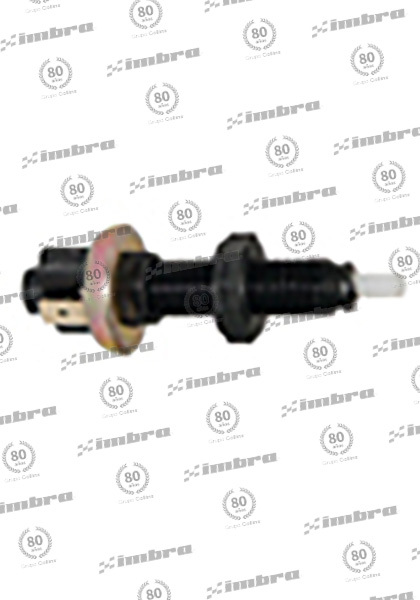 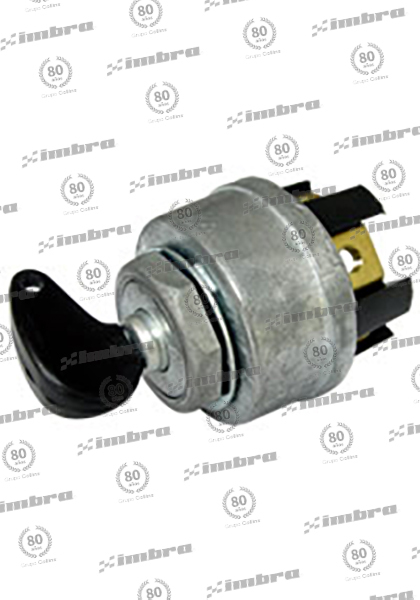 M. BENZ 12V S/ RETORNO AUTOM. 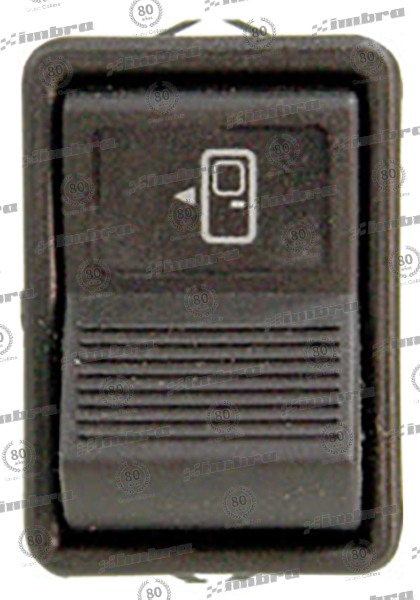 TERMINAL OJO 5/ 32" 4,5MM 100 UNID. 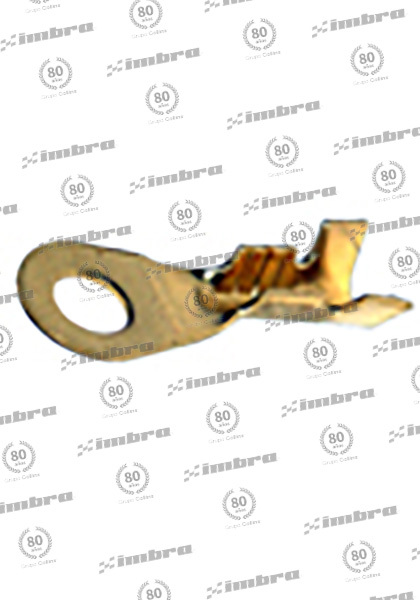 TERMINAL OJO 3/ 16" 5,2MM 100 UNID. 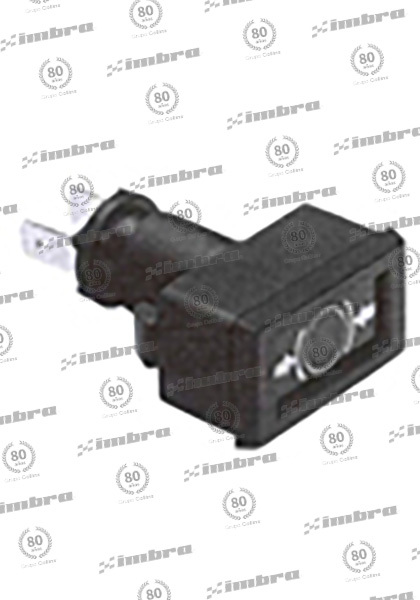 TERMINAL OJO 1/ 4" 7,1MM 100 UNID. 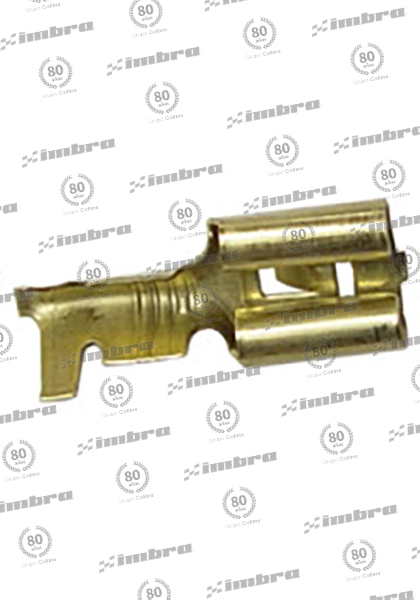 TERMINAL OJO 3/ 8" 9,7MM 100 UNID. 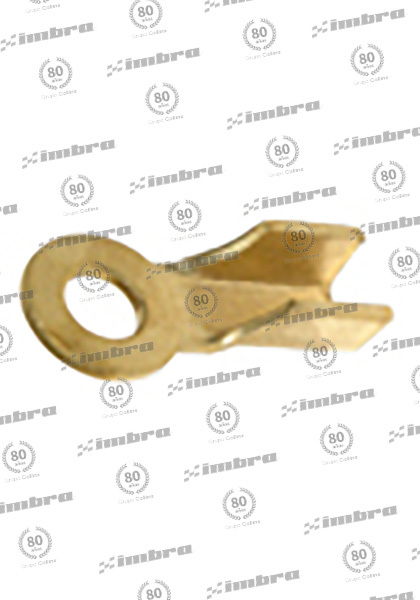 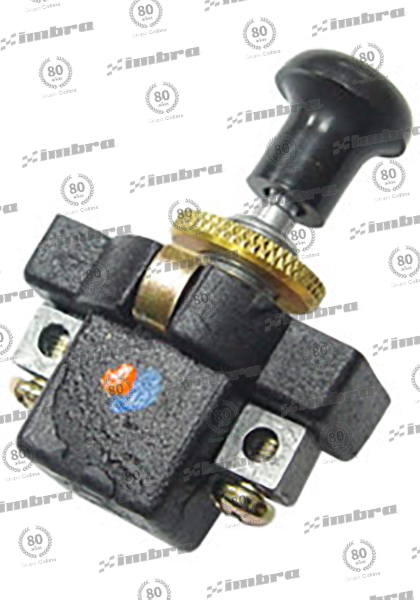 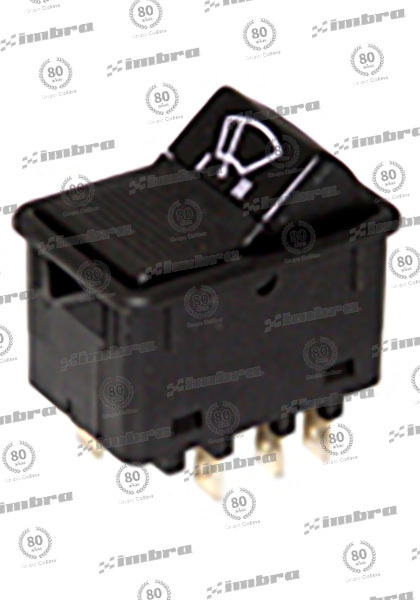 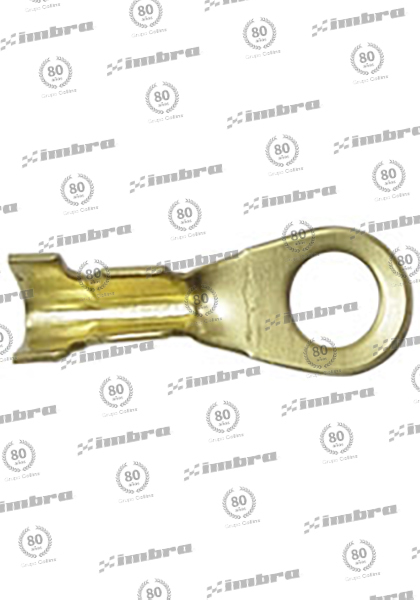 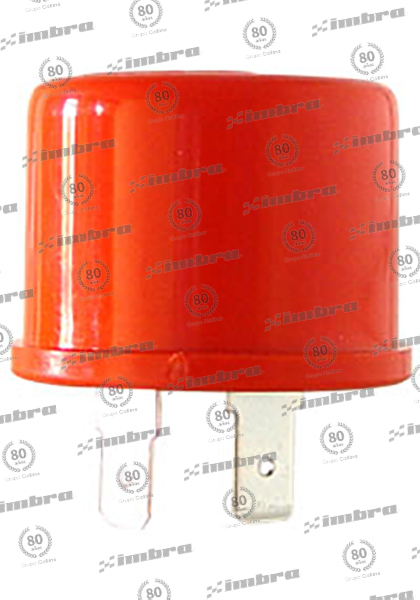 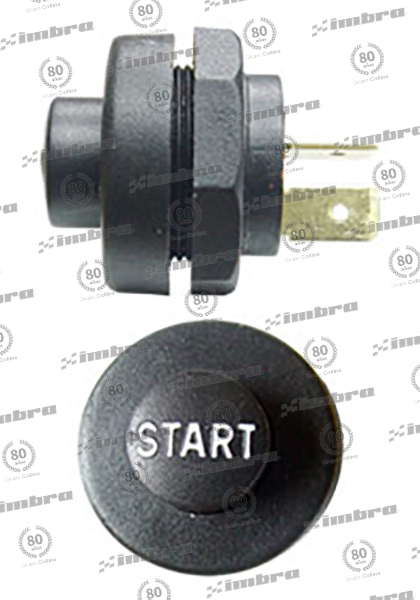 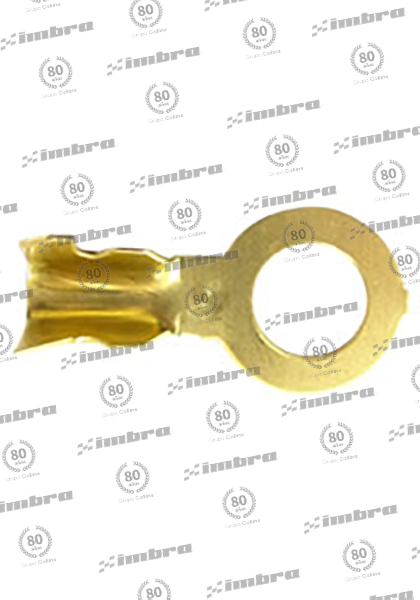 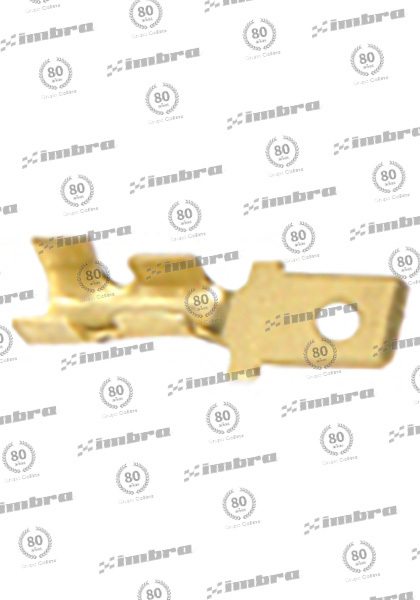 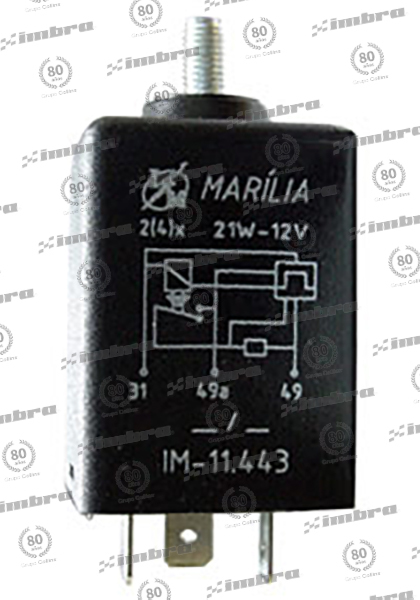 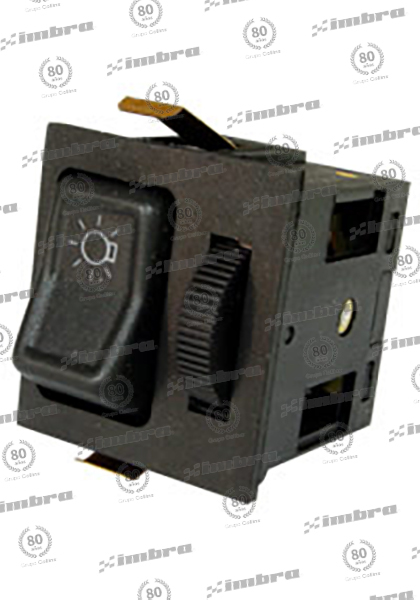 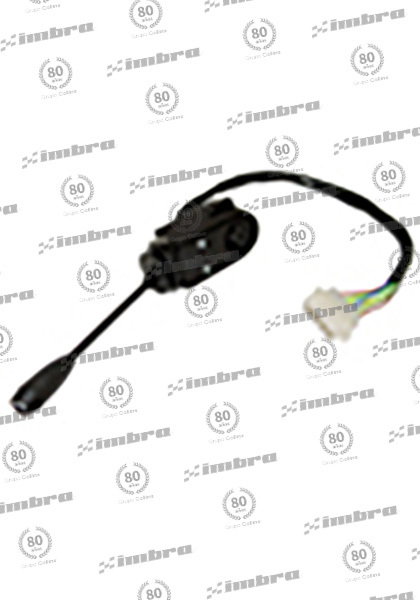 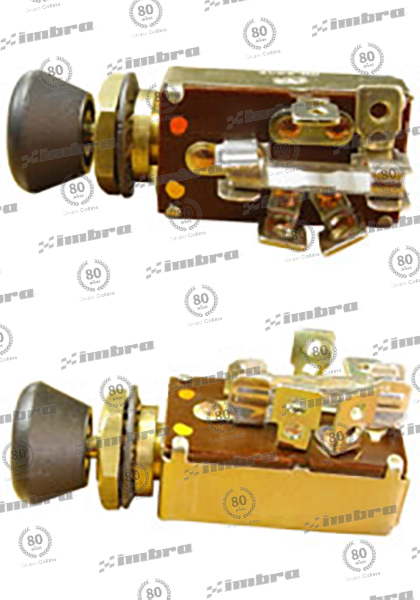 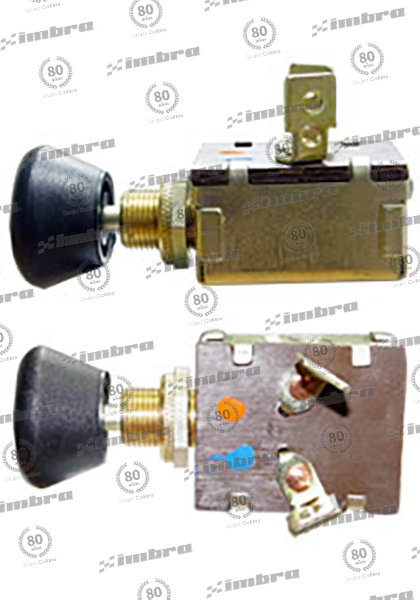 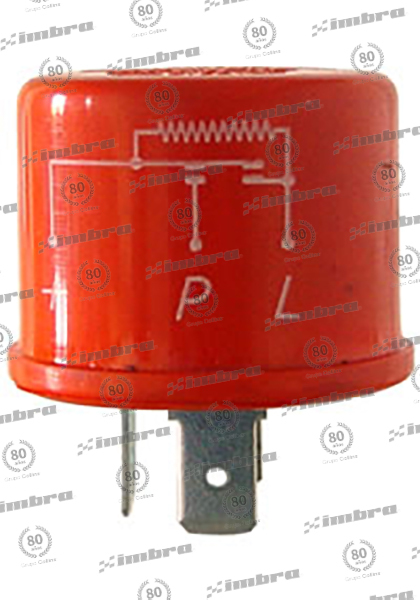 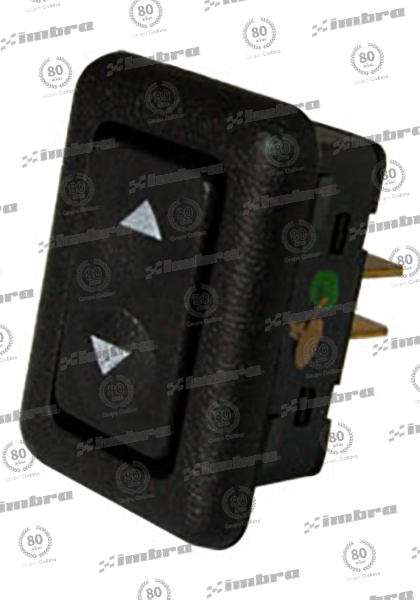 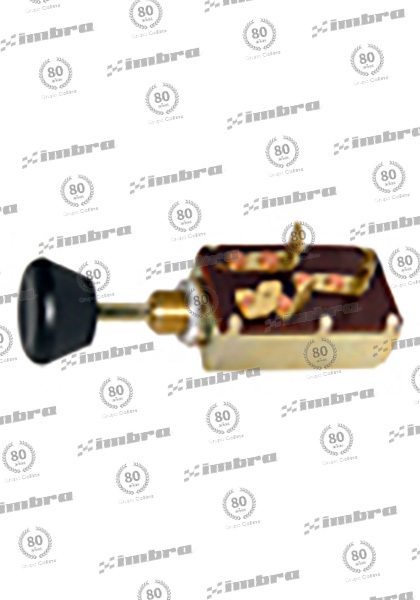 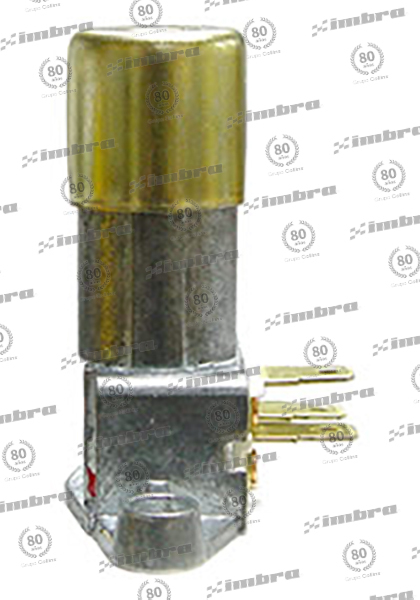 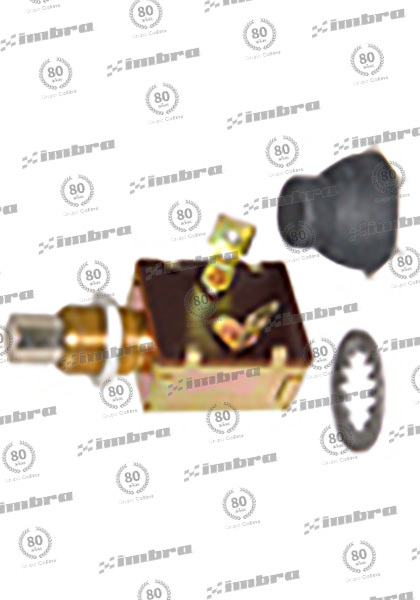 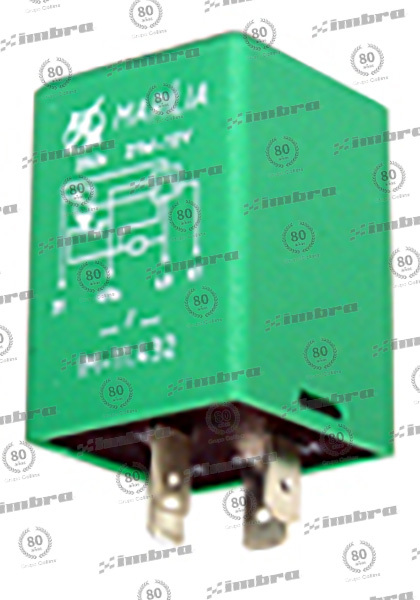 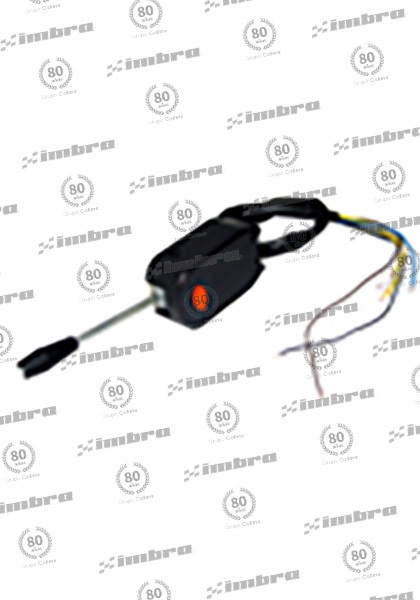 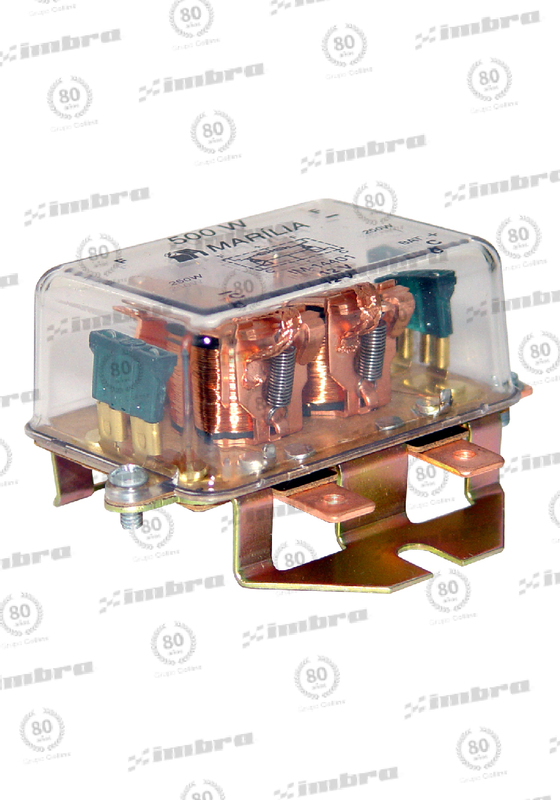 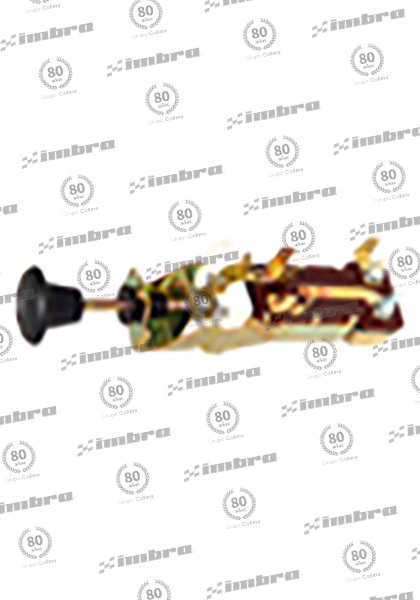 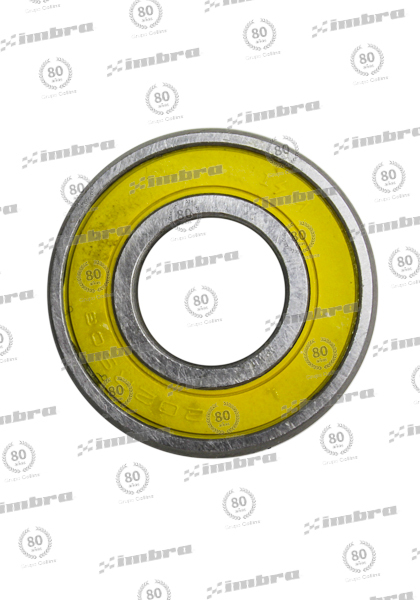 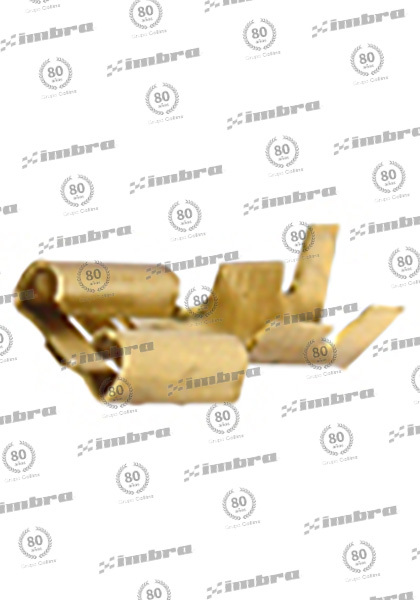 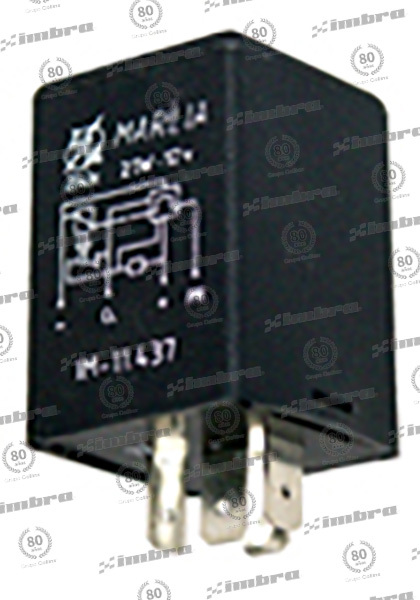 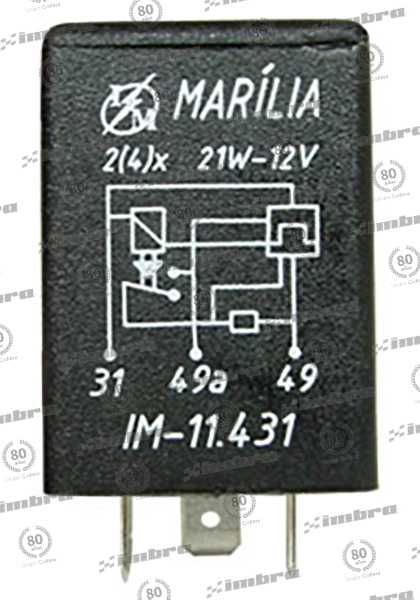 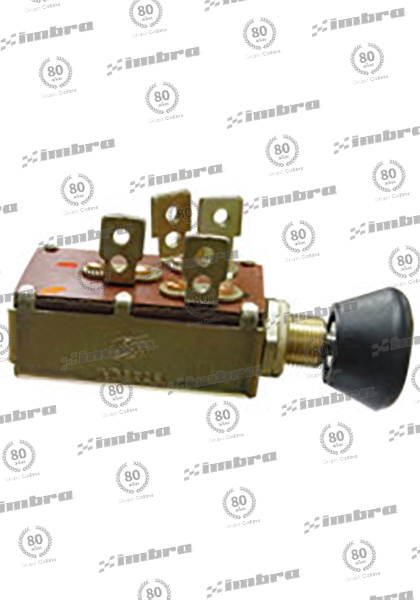 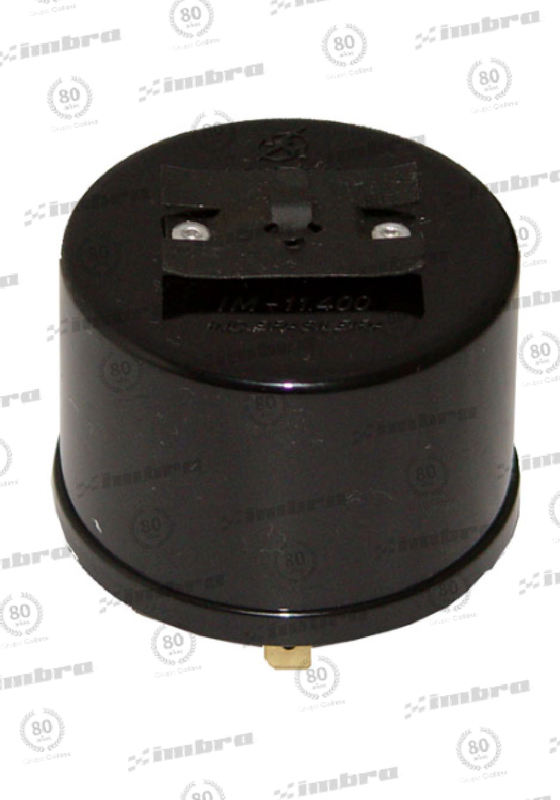 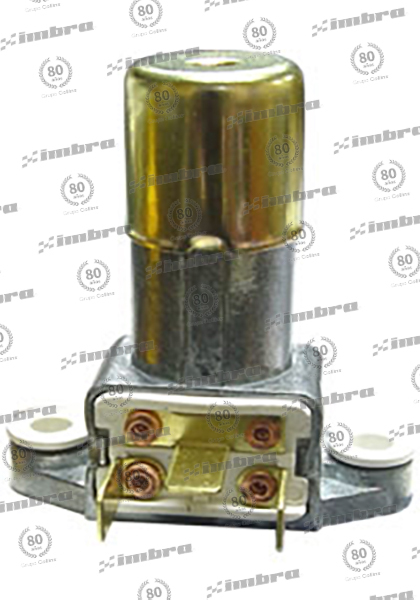 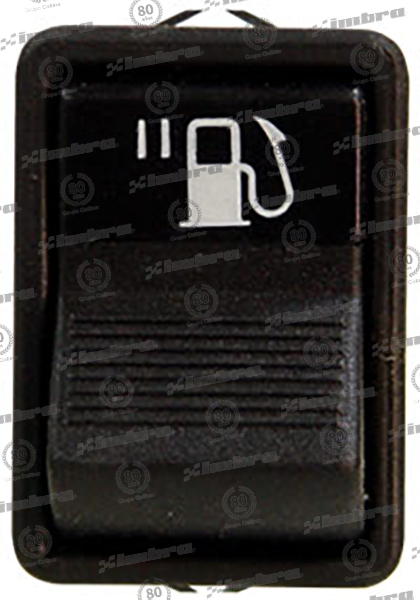 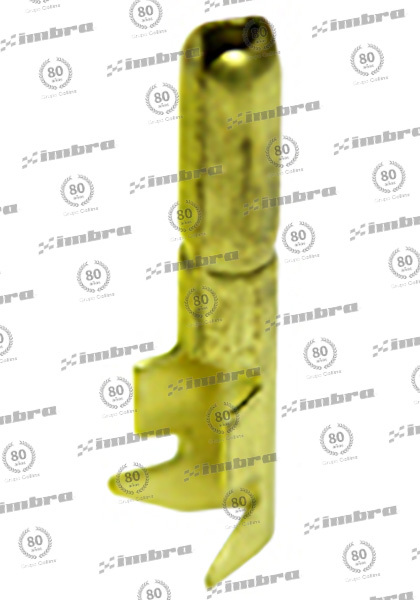 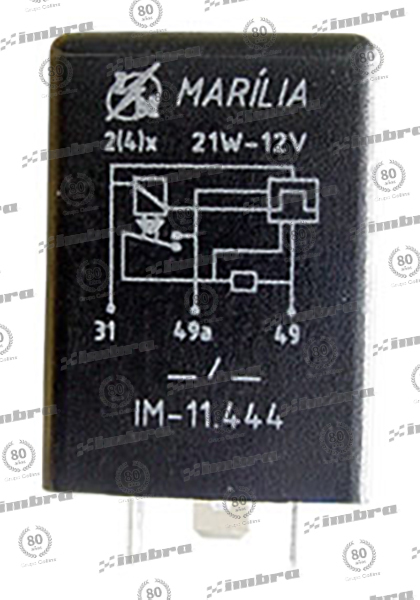 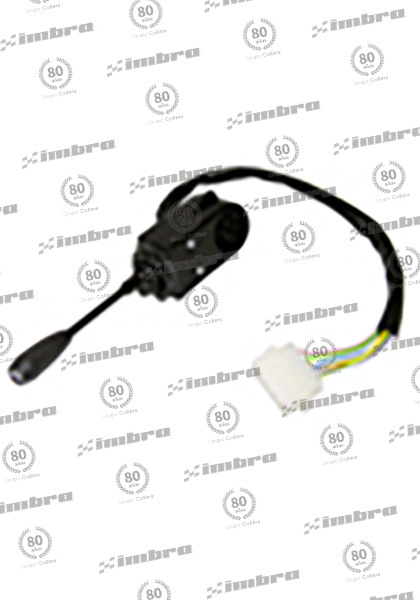 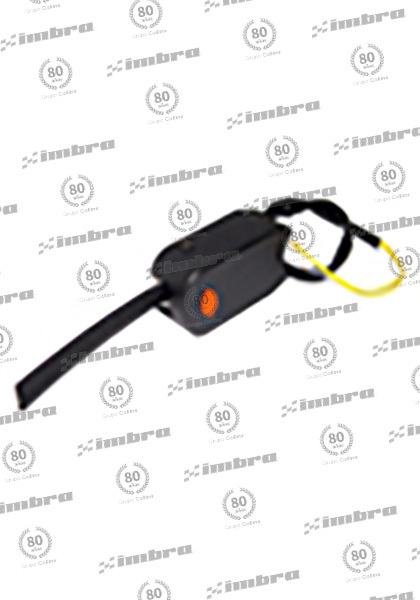 TERMINAL ELECTRICO HEMBRA PLANO 100 UNID. 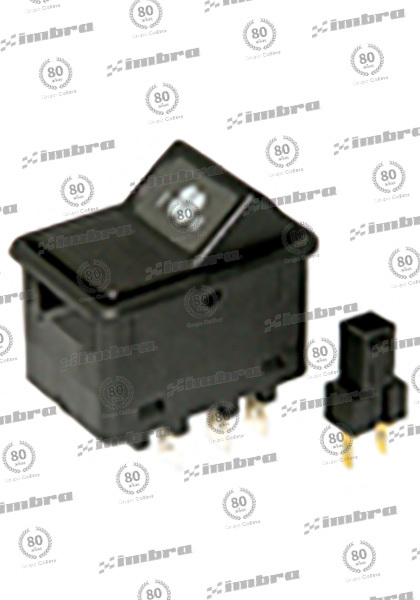 TERMINAL ELECTRICO HEMBRA C/ SEGURO 100 UNID.